Connecticut workers' compensation rates continue to increase in 2019. Connecticut has the second most expensive rates in the country for Workers' Compensation Insurance. The rates are 55% higher than the national average. 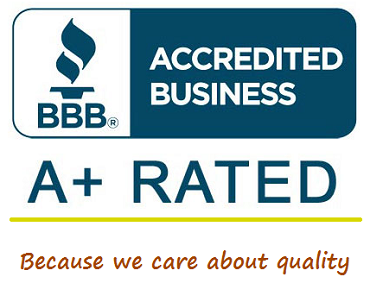 While Connecticut suffers from some of the highest workers comp rates in the country we have a network of more than 30 insurance providers who help us find business owners the most complete coverage at the best rates in the industry. We also have flexible payment options that help Connecticut business owners get workers comp coverage on their terms. Don't pay too much for your workers compensation coverage. Start a quote online or call one of our Workers' Compensation Specialist at 888-611-7467. At Workers Compensation Shop.com, we shop workers' compensation insurance so you don't have to. Workers' compensation rates listed below for Connecticut represent the current insurance rates we've found effective 1/1/2019. Insurance rates are set by the Connecticut Insurance Department and the Workers' Compensation Commission. Insurance companies are permitted to offer discounts and credits on policies. We also offer Pay As You Go work comp programs in CT. There is not a State Fund in Connecticut. Instead, NCCI manages the assigned risk plan with select insurance carries. CT rates vary by workers compensation classification codes and insurance company underwriting guidelines. Employers' who have an Experience Mod Factor assigned to their business may have additional credits or debits applied to their insurance rates based on prior premiums and workers compensation losses. We help Connecticut employers get lower workers comp rates for their businesses. Connecticut Uses NCCI jurisdiction to set Workers Comp Rates. Connecticut has its rates set by the National Council for Compensation Insurance (NCCI). NCCI analyzes industry trends, prepares workers compensation insurance rate recommendations, assists in pricing proposed legislation, and provides a variety of data products to more than 900 insurance companies and nearly 40 state governments. It is the nation’s most experienced and widely used provider of workers compensation information, tools, and services. The state of Connecticut uses NCCI for proper workers compensation ratemaking. This aims to achieve a simple insurance result-that insurers who write workers compensation insurance in a given state will collect adequate premium to cover the risk, or will at least have adequate loss cost information. Connecticut is under the Jurisdiction of the National Council for Compensation Insurance (NCCI) and contracts with Travelers as the state fund carrier. 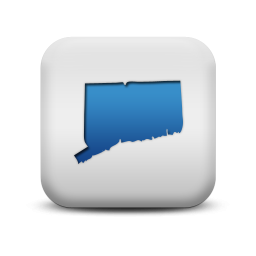 Our agency can help employers find guaranteed state fund coverage in CT. If we can't find coverage with a private insurance provider we can help buy a state fund policy. We will shop your policy with our CT carriers. Give one of our Connecticut workers compensation specialists a call today at 888-611-7467 to see if your business qualifies for lower workers compensation insurance rates.